This spacious ground floor unit is an easy move. 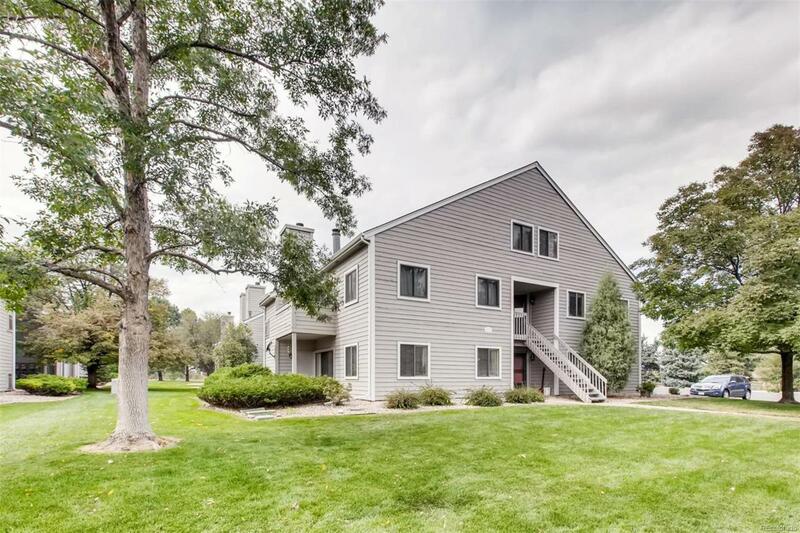 Low HOA, low maintenance, an awesome community with easy access to Hwy 285, Wadsworth Blvd, Sheridan Blvd - easy to get to the mountains or downtown! Bedrooms are on opposite sides of the condo and the second bedroom could even be turned into an office. Master Suite includes the laundry making it easy to have quests and not worry about that! Includes a large storage space just off of the patio. Carpet was professionally cleaned 11/1/18.